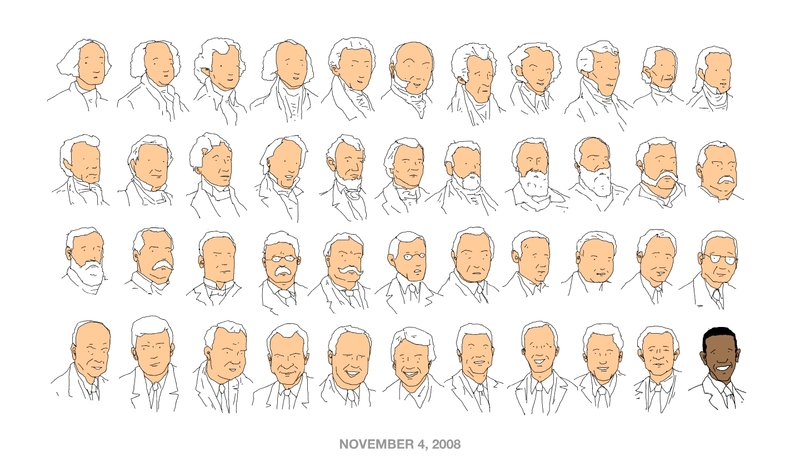 I suppose this is not quite a comic, but Patrick Moberg is responsible for this fabulous graphic of our Presidents, past and future. This is best viewed full size. This entry was posted by Martin	on Wednesday, November 5th, 2008 at 11:35 am and is filed under artist/creator(s), links. You can follow any responses to this entry through the RSS 2.0 feed. You can leave a response, or trackback from your own site. this makes me so happy!!!!!!!!!!!!!!!!!!!!! !